If you’re looking for a great time and an opportunity to give back to a worthy cause in the Iowa City area, come down and join us at the BBQ Bash. Delicious food, wonderful company, and high-quality entertainment await you, at an event that is sure to be a crowd pleaser for any member of the family. Come to see why everyone will be talking about this year’s BBQ Bash. What Is the BBQ Bash? The BBQ Bash is an annual affair that happens when the fall season begins to roll around. It’s loaded with fun and entertainment for all, with games, food, and music included for every visitor. And the best part? Proceeds from ticket purchases and the event go directly to the Shelter House, an organization that gives back to the community in extraordinary ways. The ticket(s) you purchase include food, entertainment, and more. You’ll get an entree that includes a variety of options of meats, desserts, sides, and drinks. For adults, your ticket also includes one free beer or wine. 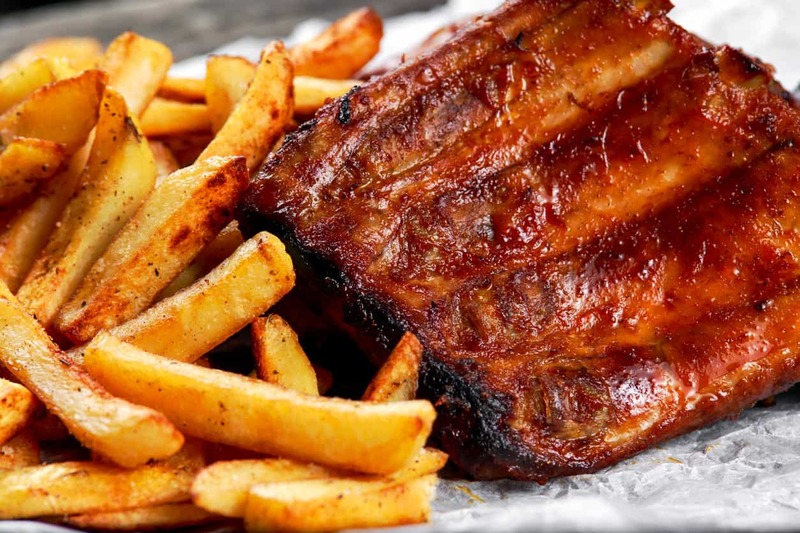 Food options will include BBQ’ed pork, brisket, and homemade sauces made by the Iowa City Rotary Club Downtown, as well as local favorites from Catered by Charlotte, Heyn’s Ice Cream, Molly’s Cupcakes, The Pink Umbrella Bakery, Fareway, and Z’s Catering & BBQ. Beer will be provided by the amazing, local, craft beer company Big Grove Brewery. Hard apple cider from Wilson’s Orchard will also be available, as well as multiple wine selections from House Wine. Music will be playing throughout the night and will keep your feet tapping the whole time. You’ll hear the type of down-home, boot-stomping music only Iowa can provide from Cedar County Cobras, a band specializing in bluegrass, rockabilly, country, and blues. Or listen to the amazing stylings of Barry Phipps, there to spin records and keep everyone moving. The fun won’t stop there. There will also be a variety of games and friendly competitions to help keep the night going and help you make some new friends in the community. Maybe you’ll even walk away from the BBQ Bash a winner. Sponsors of this event include both community and corporate partners, donating equipment, time, and financial support. Join the fun and feast on September 21st, 2018. This is a nighttime event, with pleasant, seasonal weather, and will begin at 6 PM. You can enjoy all the festivities and make new friends until 9:30 PM. Proceeds from the BBQ Bash will directly benefit Shelter House, a non-profit organization that has been around since 1983. They offer Emergency Shelter programs, as well as Rapid Rehousing Programs. Shelter House offers more than a roof and a bed, however, since their focus is also on stabilizing and providing long-term solutions for not only housing but mental health and employment as well. Every year, the great people at Shelter House assist hundreds of men, women, and children, to get on their feet and on their way to a better life. 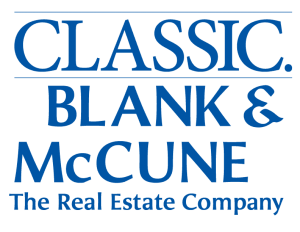 Alongside the many community members who have helped to make the BBQ Bash possible, Blank and McCune, The Real Estate Company, is proud to be a BBQ Smoker Donor. We hope to see you there!